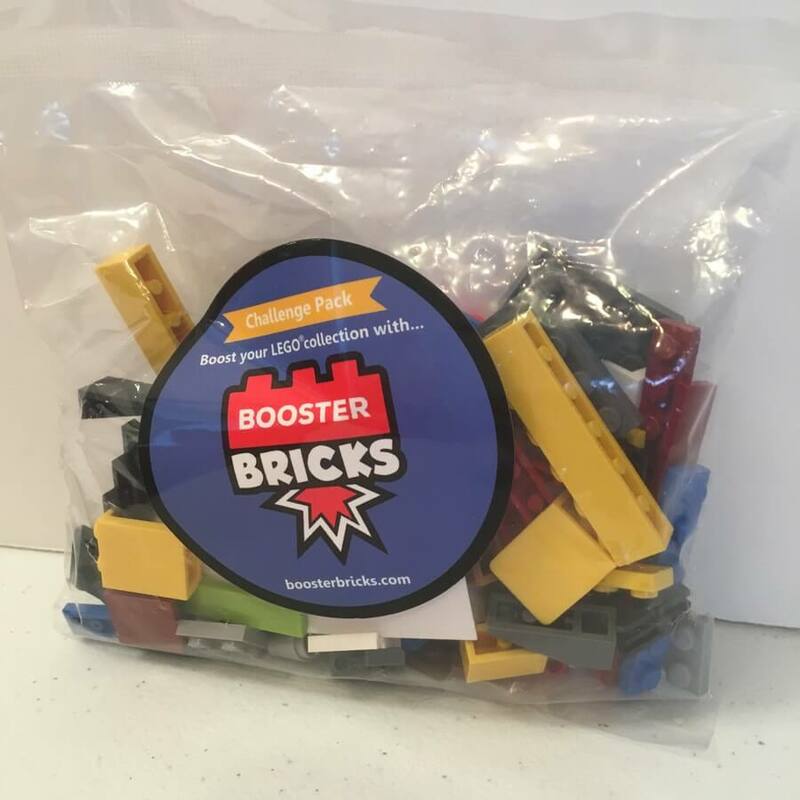 Brick Swag by Brick Builders Club is a subscription box inspired by LEGO that comes with building projects, contests, collectibles, apparel and other cool stuff! 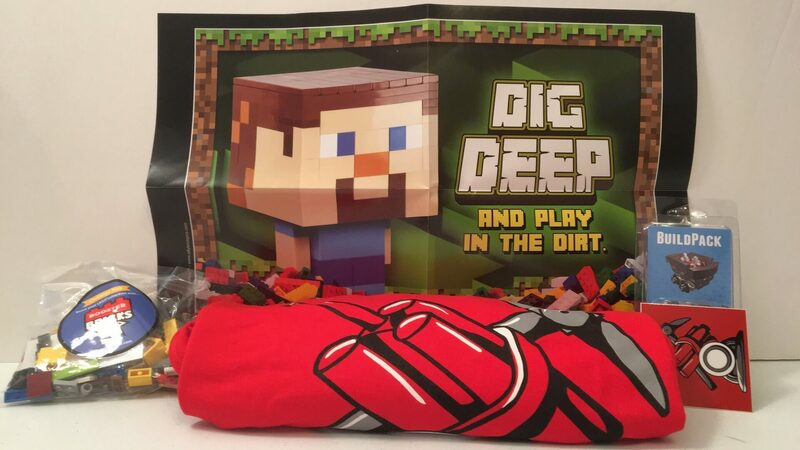 Their BrickSwag box typically comes with an exclusive T-shirt, a brick building project, building activities, Funky Figs Trading Cards, Build Magazine, and more! We are taking a look at three different Brick Swag boxes (April – June 2017). In April, they brought us an Underground Treasure Trove! 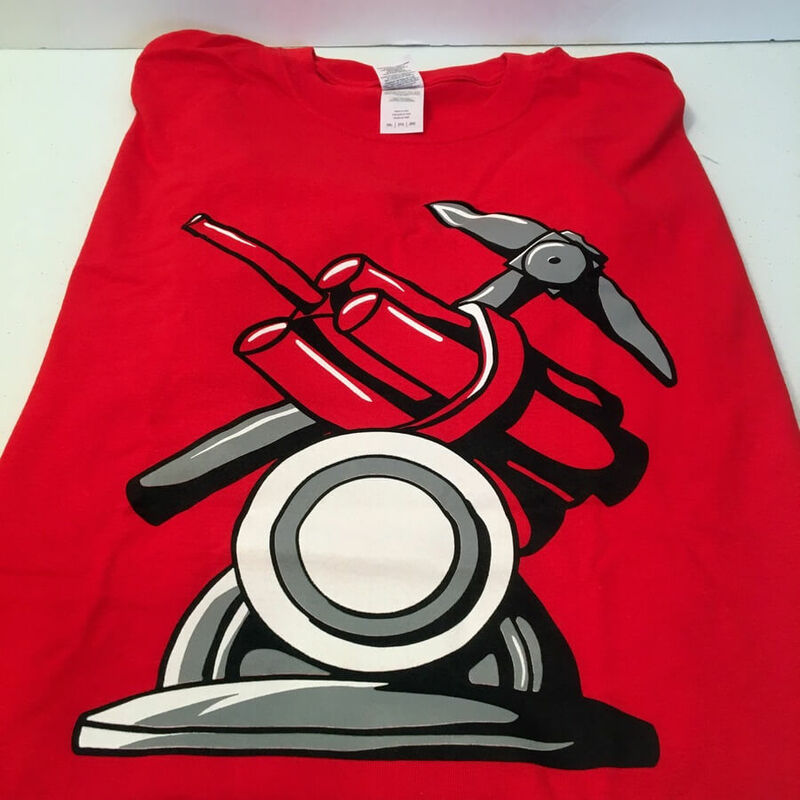 Miner Crest Shirt – This was the shirt that was included in the underground treasure trove. 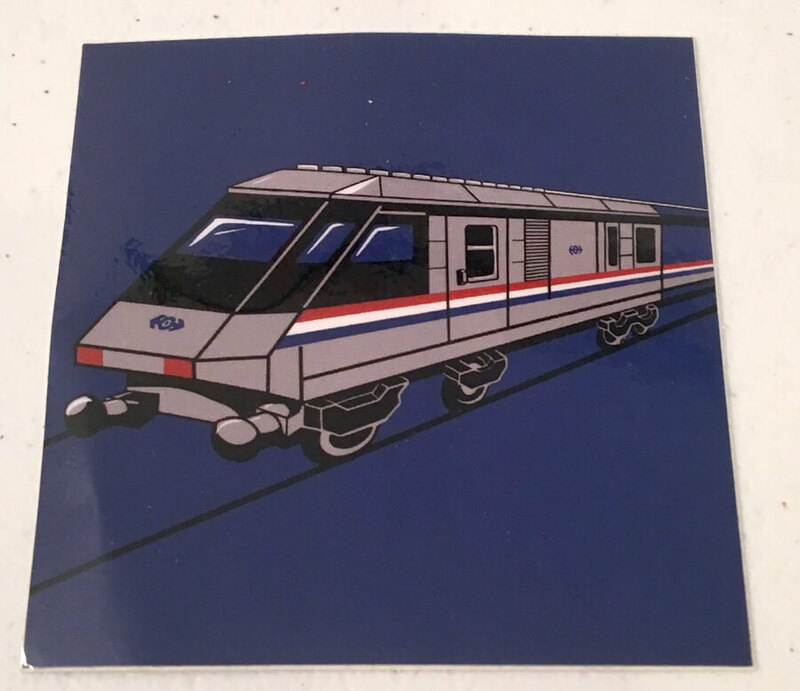 To match the shirt, this sticker was included. 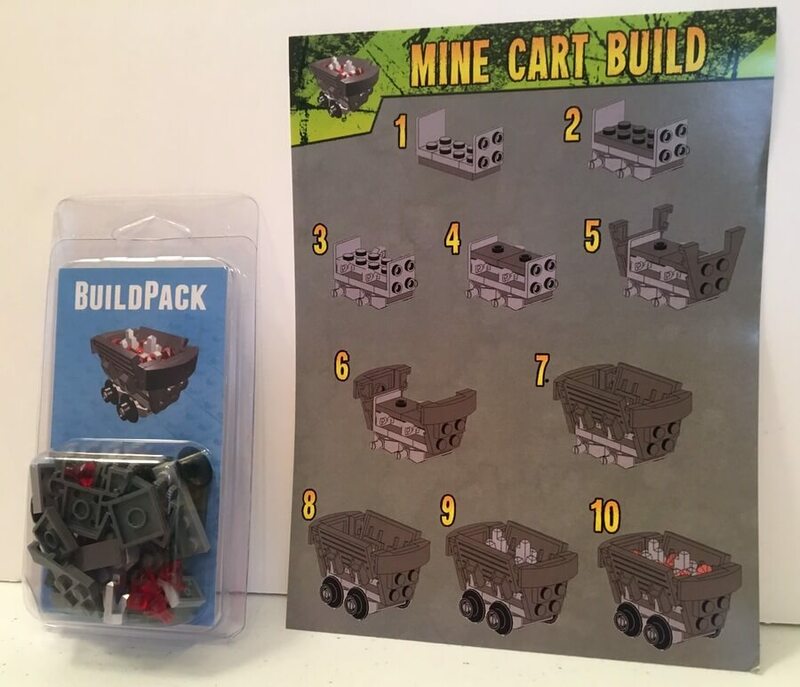 The buildpack for this box was a mine cart. 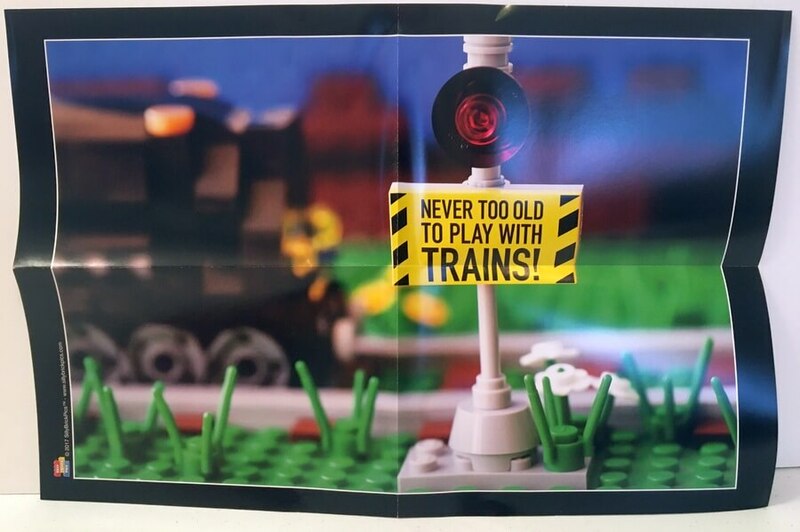 I’m always interested to see what the poster looks like in the Brick Swag boxes. They are almost always very clever. 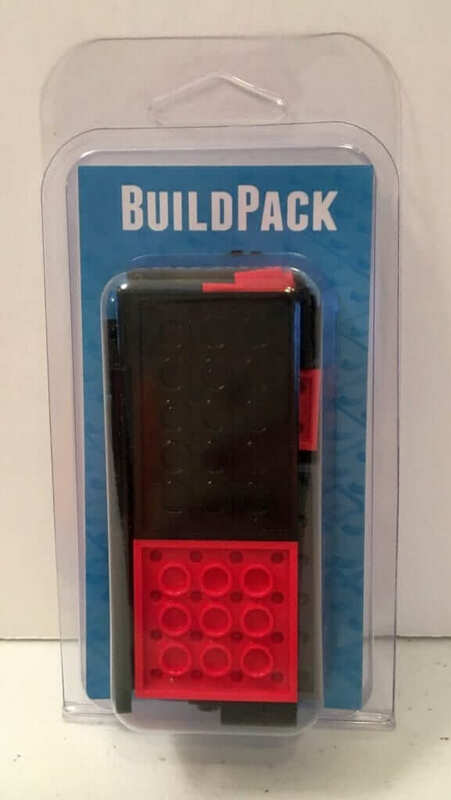 As with every Brick Swag box, there was a challenge pack of bricks with a monthly challenge. The May 2017 box had a musical theme…. 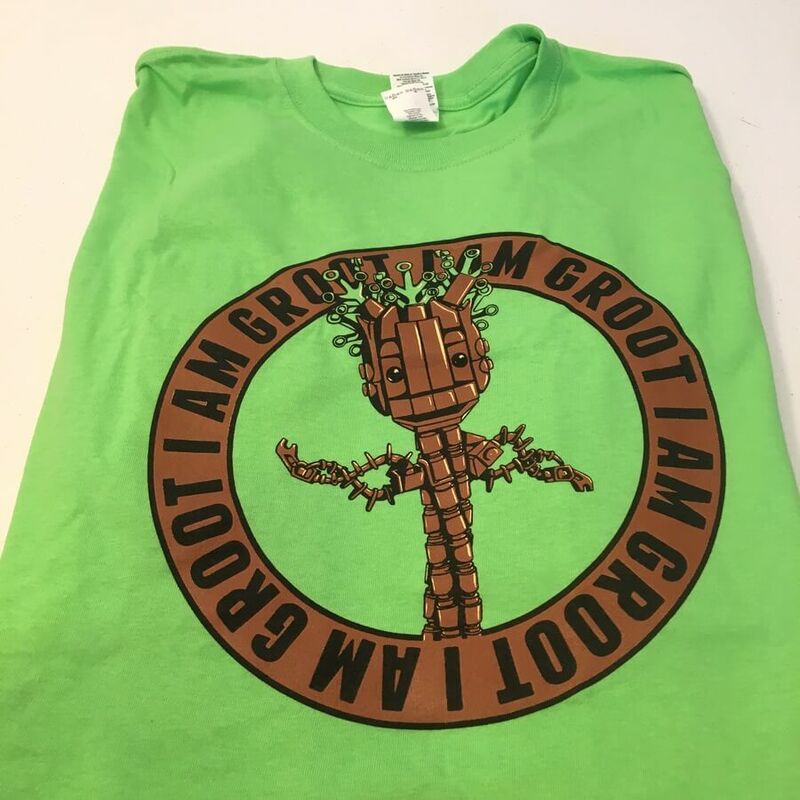 The shirt that came with this box was a bright green shirt with Groot from Guardians of the Galaxy. It came with a sticker to match just like the April box. 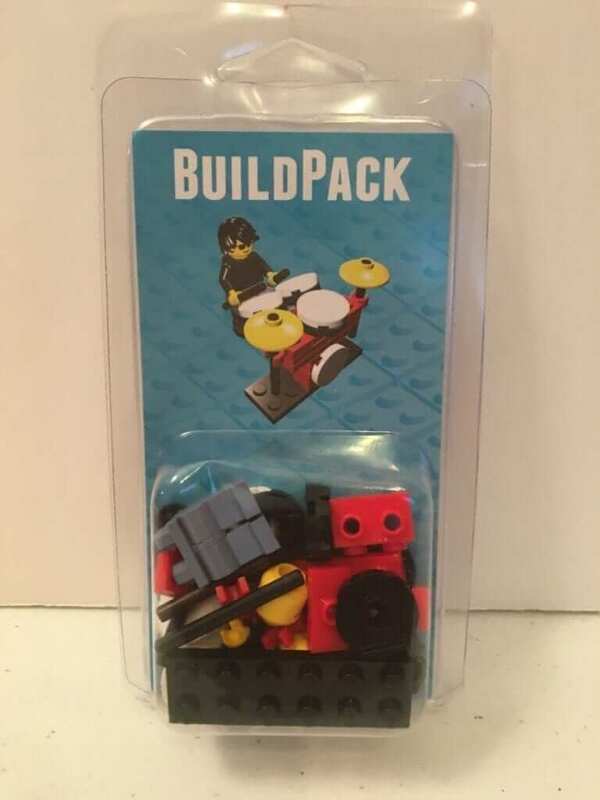 The builder pack for May was this drummer with his set of drums. 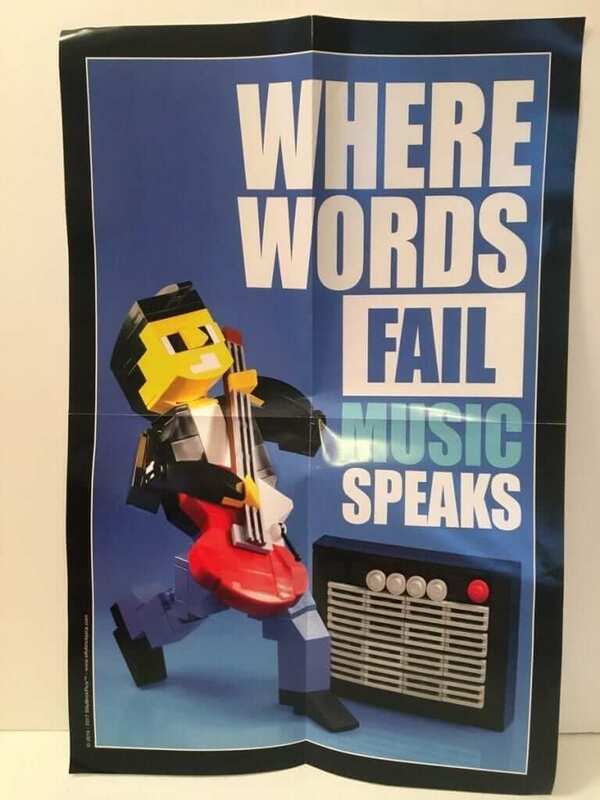 As a person who loves music, this poster speaks truth, in my opinion. 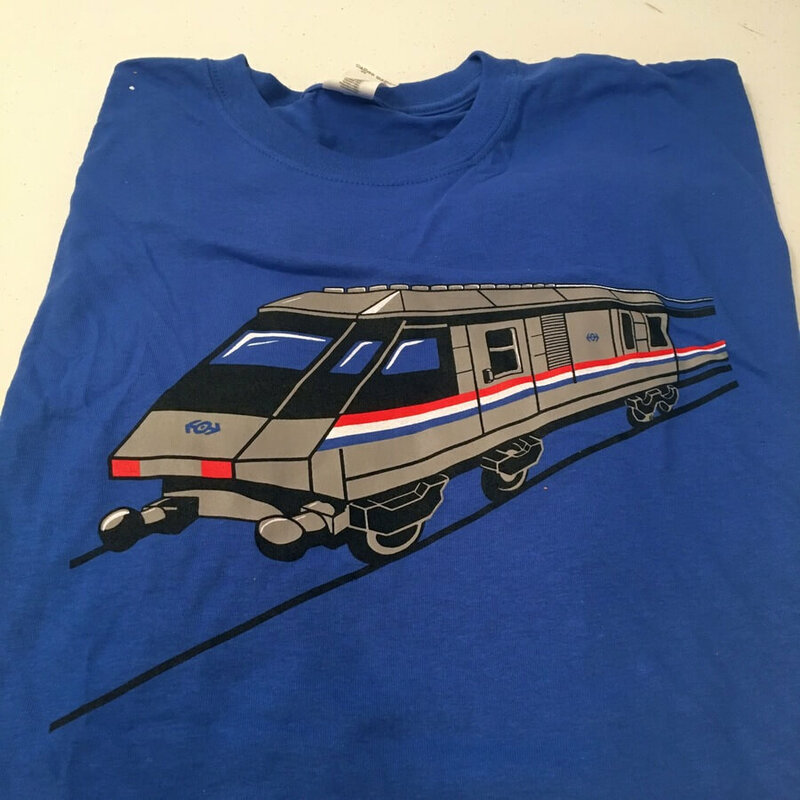 This shirt represents the theme very well and as with the previous boxes, it came with a sticker that matches. The builder pack for the All Aboard theme was a caboose. 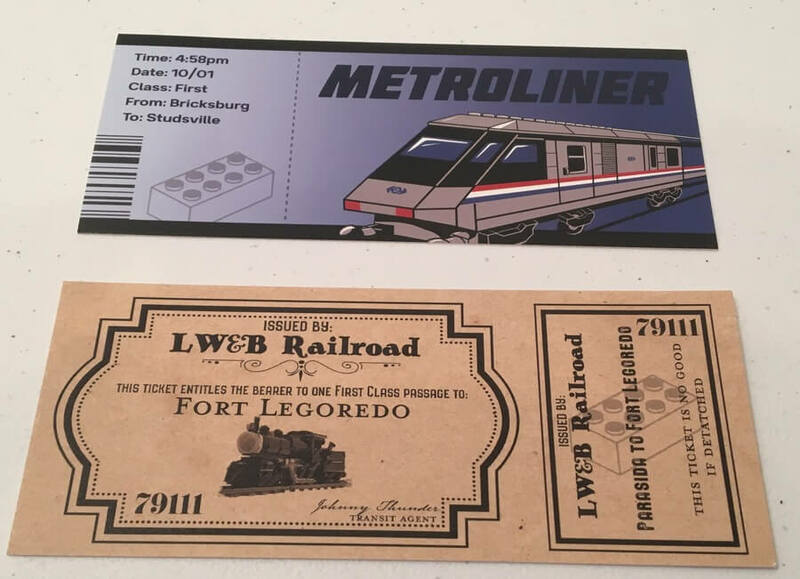 How about some train tickets? This tickets look like the real thing. I know some grown men who would agree with this poster. They spend a ton of money on trains! As always, our family loves getting these boxes in the mail. 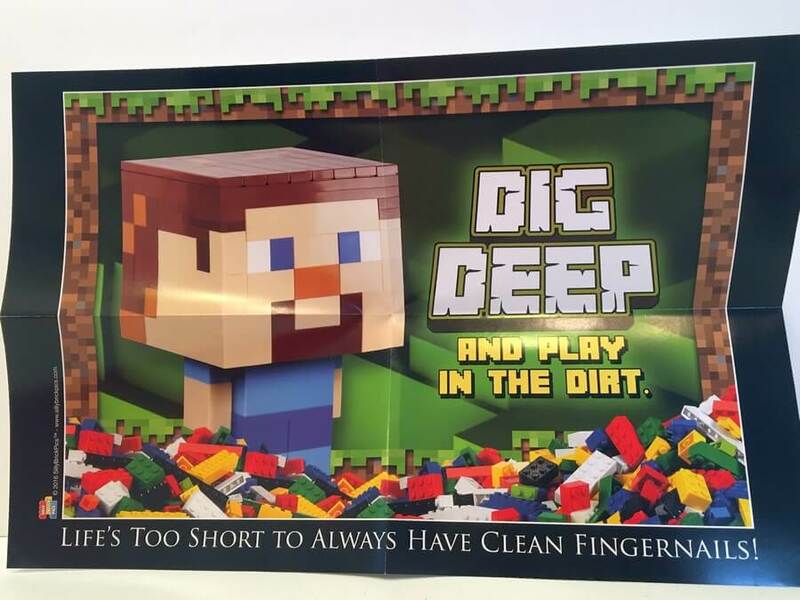 They are great for those brick building family members you may know. Current Box Information: You have approximately 10 days to get in on the September BrickSwag! 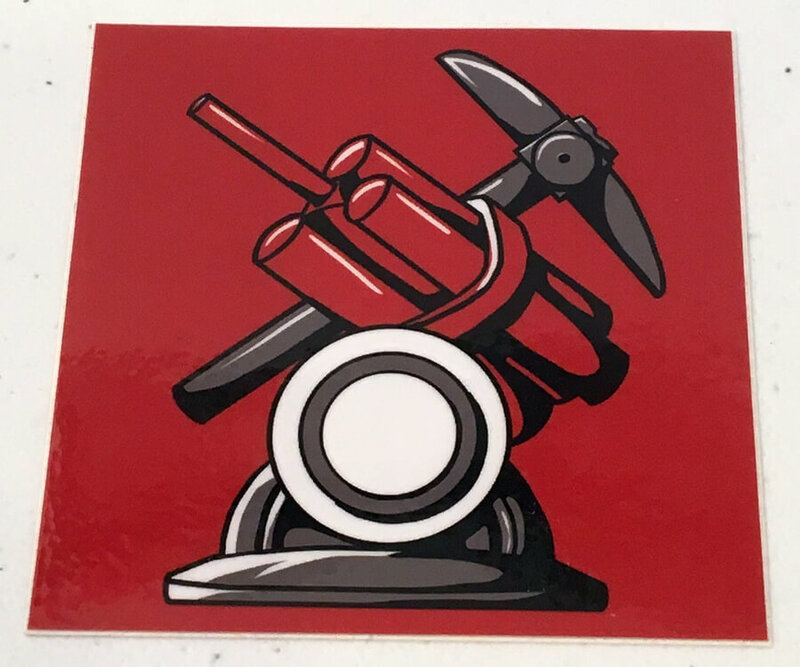 Order before August 31st at http://brickswag.brickbuildersclub.com/.